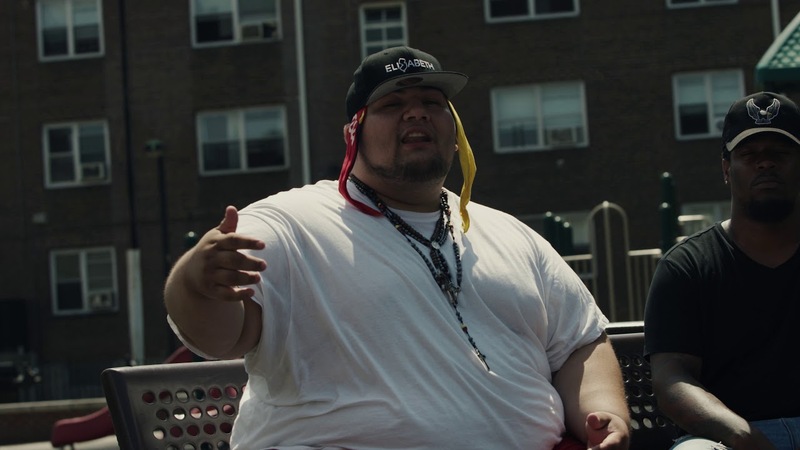 Check out the video from New Jersey recording artist: El Asuco called “Welcome To My City”. The visuals look dope and fit well with song. Jersey stand up!